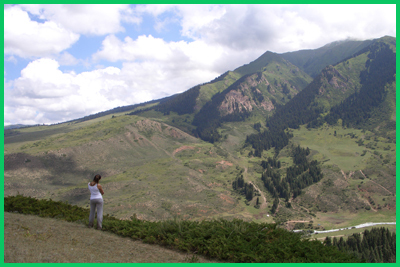 mountainous country is the essence of Kyrgyzstan and gives the country its unique identity. 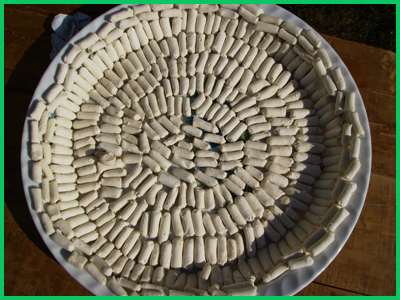 mountains, horses, felt carpets and fermented milk. 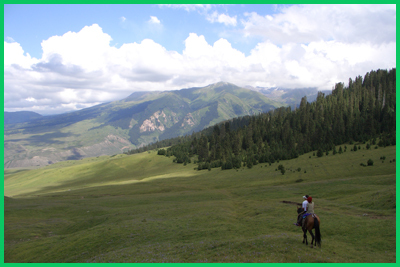 Kyrgyzstan takes up an area of 198,500 square kilometers and is home to 5.2 million people. More than 93 percent of the country is mountainous and a quarter of it is covered with forests. of the Great Silk Road. amphibians, Kyrgyzstan has a rich and diverse wildlife. Our people are famous for their great hospitality. 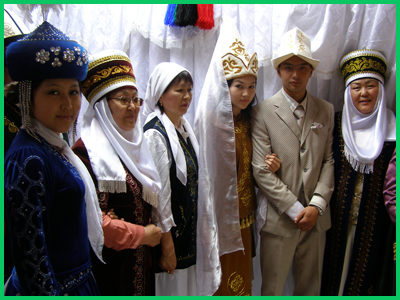 Kyrgyz say, that all guest are sent from God. treat you with food and drinks. 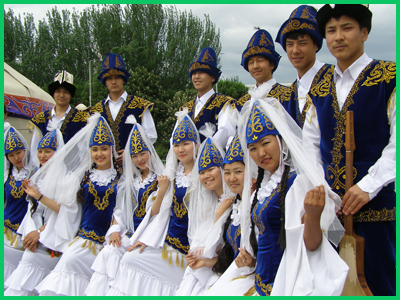 Also Kyrgyz saved all their traditions and their unique nomadic culture. untouched as many centuries ago. 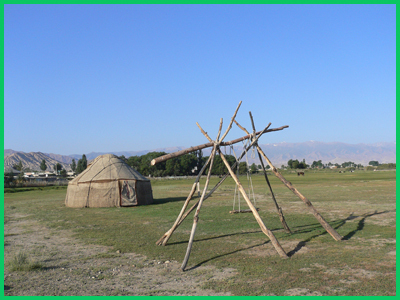 just 130 years old - it is one of the greenest cities in Central Asia. this 31 of August as their Independence Day.